is an alignment-oriented, breath-focused, balanced practice deeply rooted in yogic philosophy that is appropriate for all levels. When I first started practicing yoga, I was very specific about which classes I attended mostly because I didn’t want to end up in a class beyond my skill level, or one that was focused mostly on chanting when I wanted to be led through poses. 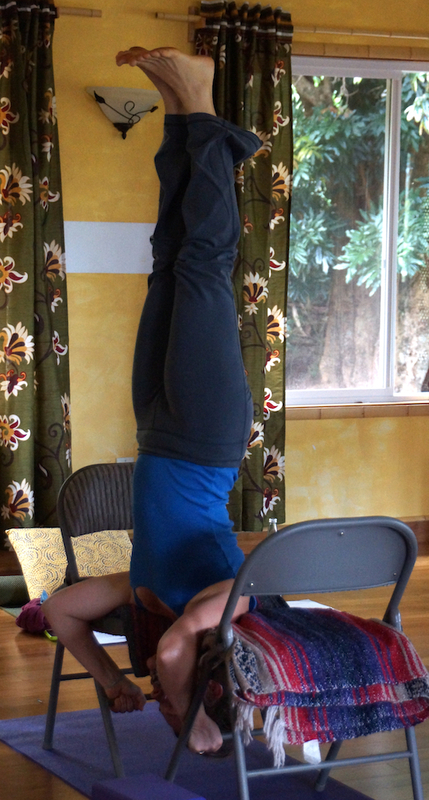 I also had very strong preferences for teachers who emphasized alignment and integrated props into their classes since I was (and still am) not very flexible by most yogini standards. The deeper my practice of yoga has grown, the less concerned I am about the kind of yoga being taught for fear of not being able to keep up, and more for the intention behind the teachings. 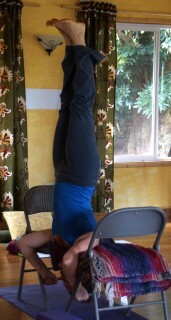 Yoga in the United States means the poses for many people. While these physical practices are highly beneficial, there is much more to yoga than moving the body into different postures. Yoga postures called asana are only one of eight limbs of yoga. The other equally important aspects of the yoga path are the yamas, principles for guiding one’s actions; the niyamas principles for guiding one’s perceptions; pranayama, the science of breath; pratayahara, the inward journey of the senses; dharana, or concentration; dhyana, also known as meditation; and samadi, merging with Universal Spirit. Body-Mind-Spirit Yoga weaves the physical and philosophical aspects of yoga into valuable illuminations for use both on and off your yoga mat. It is a profound way of improving your health and the quality of your life from the inside out. Move beyond your perceived limitations and embrace all the gifts yoga has to offer you. 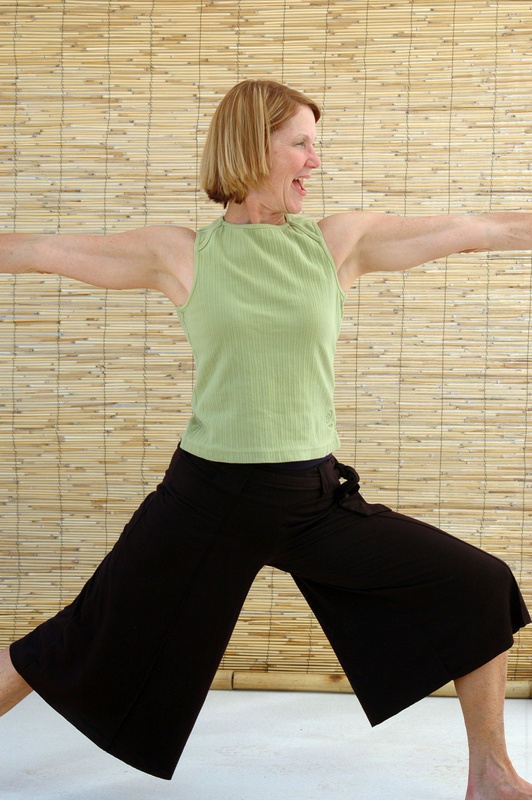 Join us for regular group classes, yoga retreats,and private instruction.